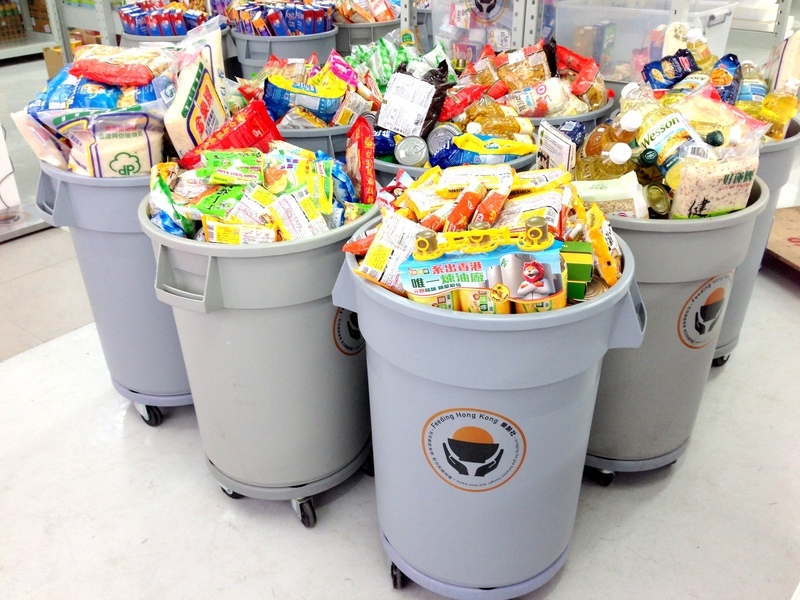 Registered charities in Hong Kong running food assistance programmes. These charities serve a variety of underprivileged groups including low-income families, the elderly, refugees, migrant workers, street sleepers, new migrants, etc. Partnerships lie at the heart of everything we do. This includes our strong partnerships with the food industry and NGO sector, as well as with corporate, community and educational organisations and our growing family of volunteers. 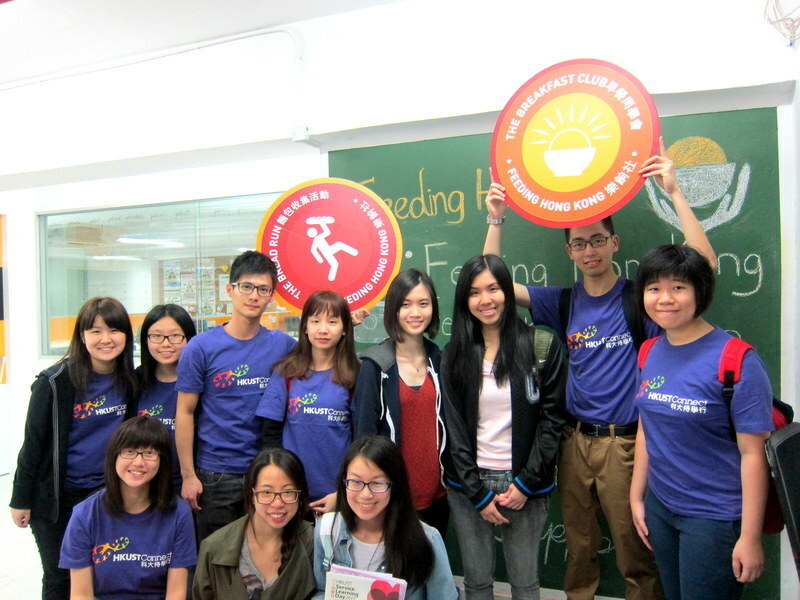 Feeding Hong Kong works with over 200 food companies, rescues over 45 tonnes of surplus food per month, and serves more than 70 local welfare organisations, with enough food to support 100,000 meals per month. 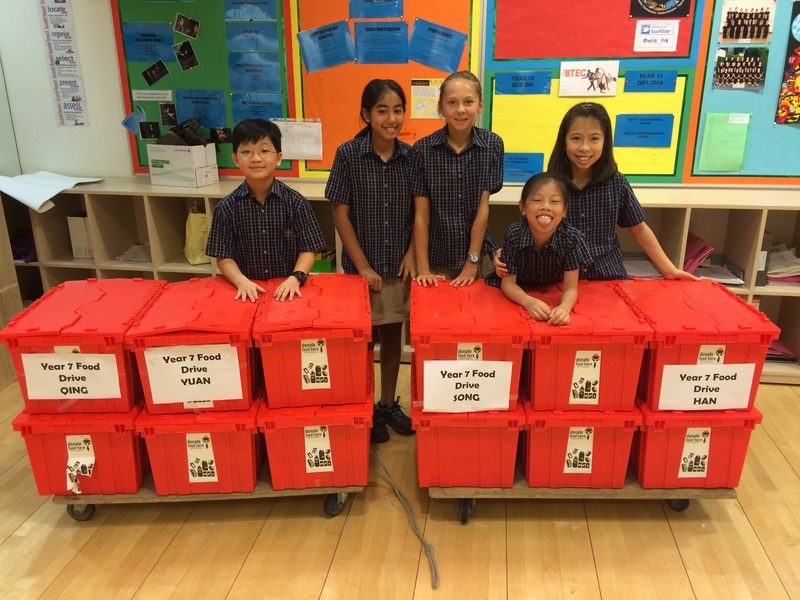 Feeding Hong Kong is a Hong Kong registered charity with a mission to fight hunger in the city and reduce the amount of quality food being sent to our landfills. Each day, we collect high quality food that would otherwise be thrown away, sort and store it, and then redistribute it to a network of welfare organisations, who in turn feed thousands of people in need. Feeding Hong Kong also works to raise awareness about poverty and food insecurity in Hong Kong and promote healthy eating and nutritional education to the most vulnerable groups in our community. We are an accredited member of the Global Food Banking Network, an international organisation dedicated to creating and strengthening food banks and national food bank networks.